The cost of operating and owning a vehicle in the U.S. has increased by approximately 2% in the past year, according to “Your Driving Costs” study by AAA. In addition, the cost of fuel has also increased by almost 2% a year since 2013, on top of the 15% increase in 2012. For businesses with fleet operations, these increased costs can significantly affect the company’s financial outlook. 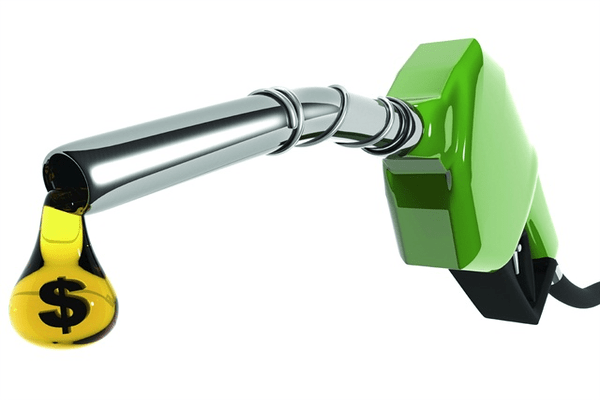 Eliminating excessive fuel costs by reducing fuel usage can considerably impact a business’ bottom line. Fleet management GPS technology can help business owners run their business more efficiently and reduce unnecessary fuel usage. When a business implements fleet management GPS technology, they are able to eliminate excessive fuel usage using the fleet management software. When the vehicles are driven off-route, they are wasting fuel. With a fleet management solution, fleet managers and business owners will be able to make sure their drivers are where they are supposed to be and that they are driving the most efficient routes. Drivers will no longer be able to drive miles out of the way just to get a cappuccino from their favorite coffee shop. Drivers making a few off route personal stops can add up to hundreds of miles over a year. Fleet management GPS technology also can be used to eliminate drivers’ bad habits including excessively idling for climate control. This will reduce fuel costs as well as reduce wear and tear on the vehicles. As a matter of fact, when a vehicle idles excessively, for 5 minutes or more, fuel consumption can increase by approximately 5%. This results in reduced profits and has the potential of damaging the vehicles’ engines. Another factor in fuel wastage is driver speeding. When drivers are speeding, business owners and fleet managers can be alerted in real-time via SMS text message or email message. In addition to reducing fuel usage, managing drivers’ poor driving habits increases the safety of a business’ drivers and the safety of other drivers on the road.